The parliamentary committee recommended appointing headmasters to Govt. 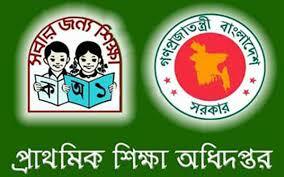 Primary Schools to increase the standard of education. 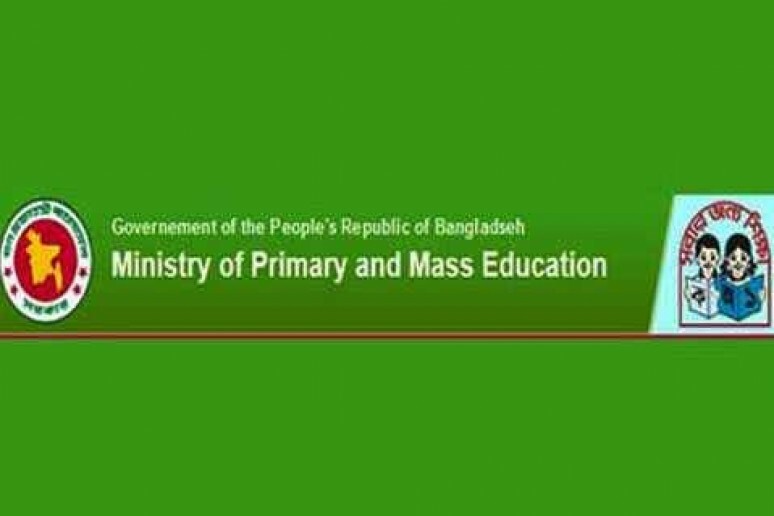 They recommended it in the 21st meeting of the permanent committee of primary and mass education on Wednesday. In the meeting, they discussed upgrading teachers’ position. They also recommended taking necessary steps to upgrade teachers’ position and facilities. 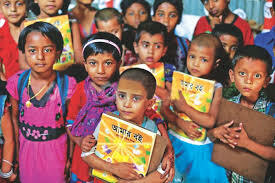 The committee requested the Education Ministries not to shut down those program of some schools which have recently increased their education facilities to class eight. At the same time, the committee asked the Primary and mass education Ministries to consider how to start a new program to increase education facilities in more schools. The chairman of Primary and Mass Education Ministries MD. Motaher Rahman , Primary and Mass Education minister Mostafizur Rahman, A K M Jahangir Hossain, Samsul Hoque Chowdhury , MD. 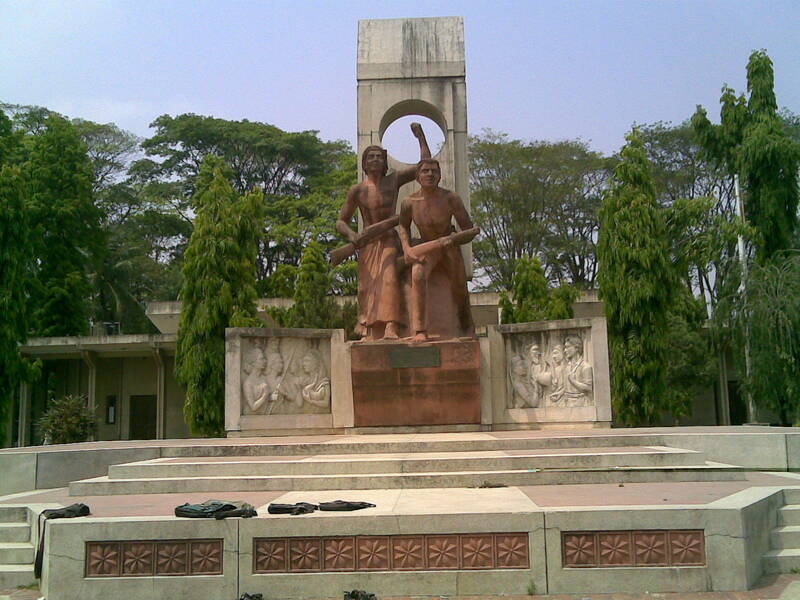 Abul Kalam, Ali Ajom, and Umme Kajol joined in the meeting. The secretary of Primary and Mass education Ministries MD. Humayun Khalid and some other member of national parliament were present at the meeting.